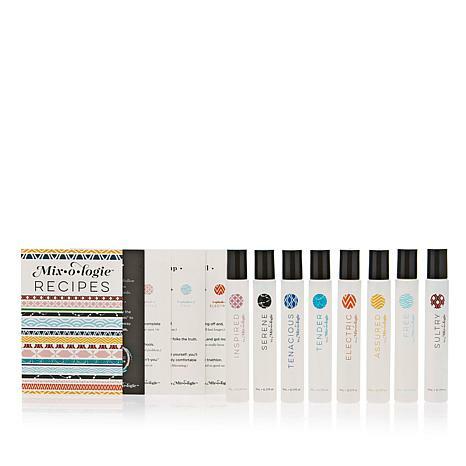 Blendable perfume collection that's like a perfume lab in a box — eight roll-on perfumes that were designed to be layered and blended to create a custom scent, plus recipe cards to get you started. Marilyn Miglin Cool Blend for Men Fragrance Duo - 3.4 fl. oz.